iTopsoft Register Optimizer is a registry repair tool, which can helps users to scan registry errors first, and then backup registry if possible, then clean the useless files efficiently. It helps to optimize your system directly. Easy-to-use and powerful backup program designed for Microsoft Windows. 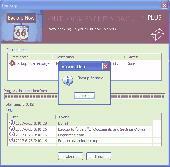 Makes a reserve copy to hard or USB drives, CD-R/W, DVD, FTP or LAN. 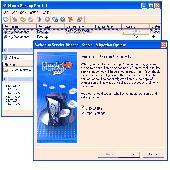 Features scheduler, file encryption and ZIP compression. Can run in service mode under NT/2000/XP/2003. Careful Backup (tm) is the easiest way to backup your most important data to another folder or any type of removable media including floppy disk, ZIP, JAZ, MO, CDR/CDRW media and more. .